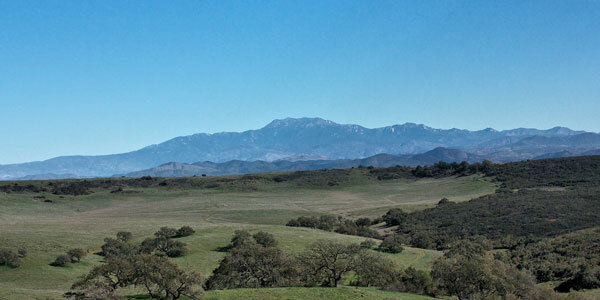 Due to exponential growth in the area there has never been a better time to look at Murrieta real estate. Whether you are looking for proximity to work in San Diego, seeking progressive yet quality schools, or just want to enjoy the rural settings straight out of a postcard scene, Murrieta is one of those California cities that can deliver on your expectations. Located in the southwestern region of Riverside County, Murrieta has quickly become one of the fastest growing cities in the State of California. With major employers in the city, like the Murrieta Valley Unified School District, Target, and County of Riverside, there are plenty of opportunities for those moving to the area. 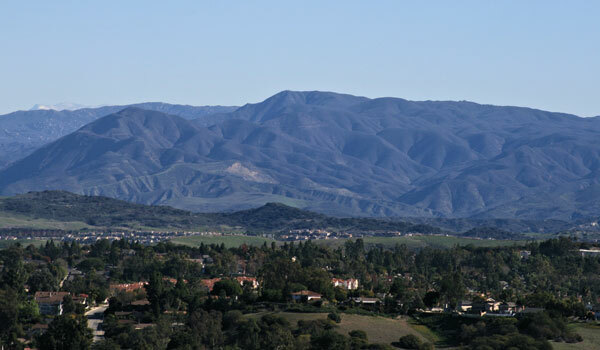 Growth within the city has brought the need for neighborhoods such as La Cresta, Greer Ranch, Blackmore Ranch, Murrieta Hot Springs, and Murrieta Oaks just to name a few, as well as the private gated community Bear Creek. There are more parks in Murrieta than you’ll be able to visit and enjoy in one day such as Sycamore Park, Echo Canyon Park, Glen Arbor Park, Century Park, or Antelope Hills Park. There are just as many hiking and bike trails too. 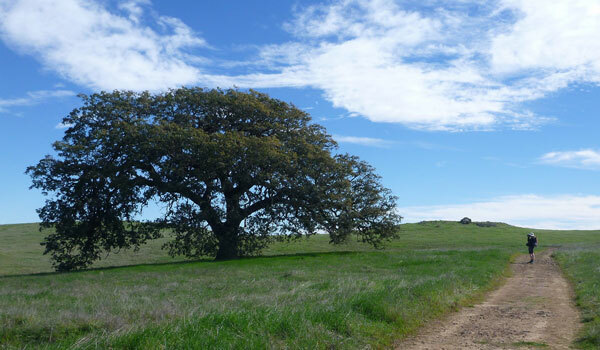 Enjoy the scenery when hiking through the Santa Rosa Plateau, Los Alamos Hills Trail, Sycamore Ranch Trail, and California Oaks Trail just to name a few. Within the City of Murrieta you’ll find three major golf courses, Bear Creek Golf and Country Club, SCGA Golf Course, and California Oaks Golf Course, each with 18 holes. As part of the Murrieta Unified School District, students of Murrieta will attend schools like Alta Murrieta Elementary School, Murrieta Valley High School, Vista Murrieta High School, and Murrieta Mesa High School. Private schools for the area include Smarty Pants Preschool, Calvary Murrieta Christian School, and Cal Oaks Christian Academy. If you are looking for a specific school within the Murrieta school district be sure to ask your professional Realtors at Hill Realty Group. Dreams become reality when you work with Hill Realty Group. We are excited to assist you with your Murrieta real estate needs. Schedule a tour of the available homes for sale in Murrieta or learn more about your opportunity to own a piece of this highly sought after area.